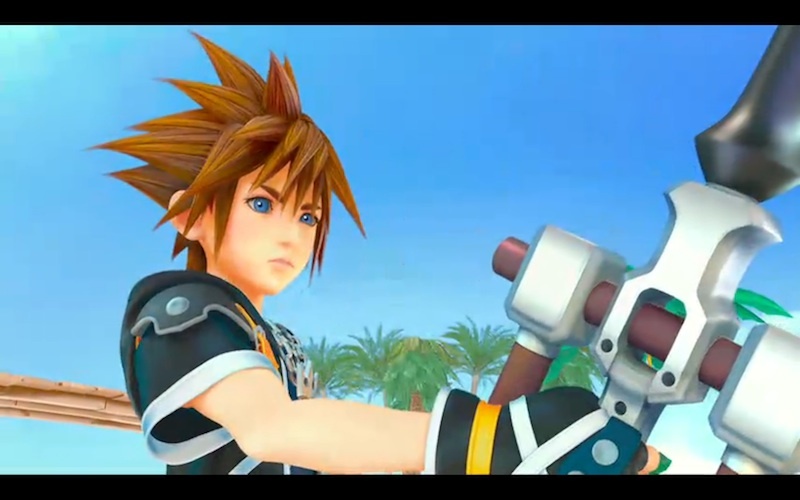 There are high expectations for this year’s E3 conferences. 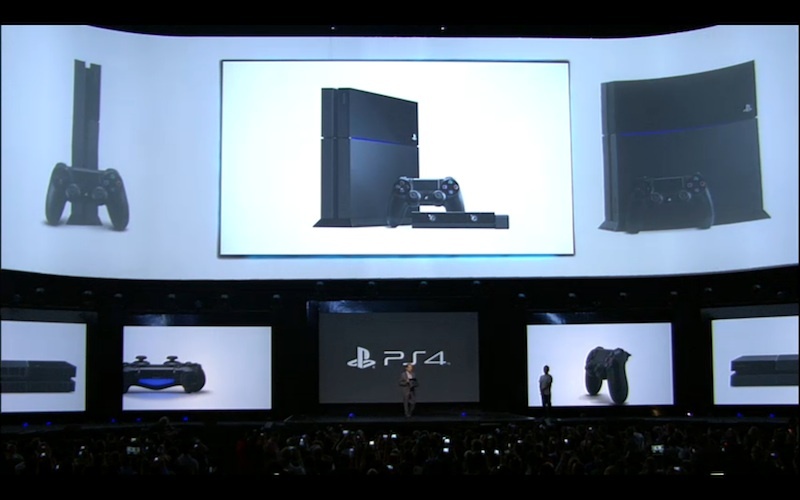 Microsoft filled in the blanks surrounding the Xbox One, and now it’s Sony’s turn to elaborate on the PlayStation 4. Specifically, what will it actually look like, and how excited should we really be? 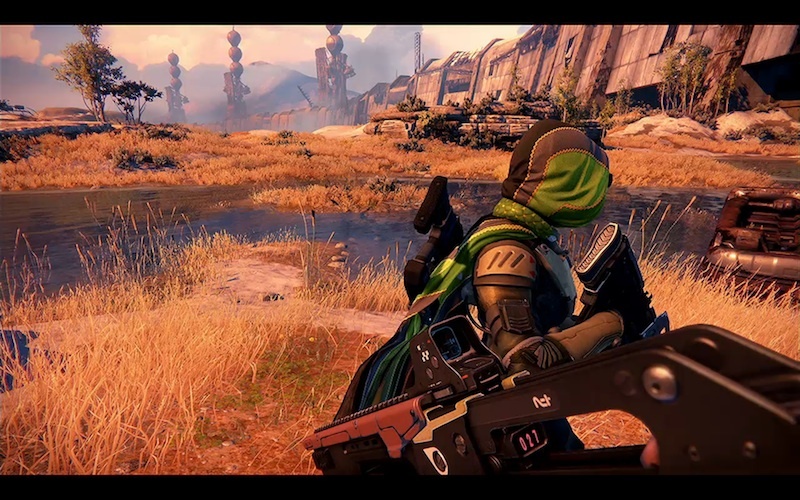 You can watch the video stream of Sony’s E3 conference below, which goes live at 2AM GMT. Below that may be some words if we stay interested and awake enough to liveblog it all. Hello. Bit late isn’t it. Maybe Sony will show us some new games tonight. Wait until the fanboys pit footage of Forza 5 and DriveClub side-by-side. 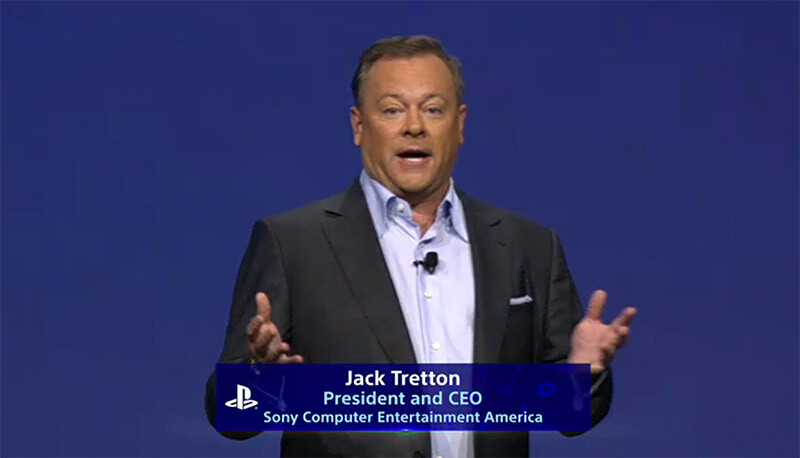 Sony are starting the conference with the classic “making everyone wait at least 10 minutes” trick. I get excited about the launch titles MS and Sony are showing, but then remember the launch titles from previous eras – rushed out pap that fail to do anything different from what we’ve seen before. Perfect Dark Zero was terrible. Still, pretty confident that DriveClub will turn out better than Midnight Club. Oh, The Bouncer – that was another one. Looked amazing in the screens, that did. Ridge Racer 7 was pretty good. Erm… Maybe. Drive Club is looking excellent though, and if Sony fail to deliver, Ubisoft’s The Division looks excellent. Starting off with some talk about the PS Vita. 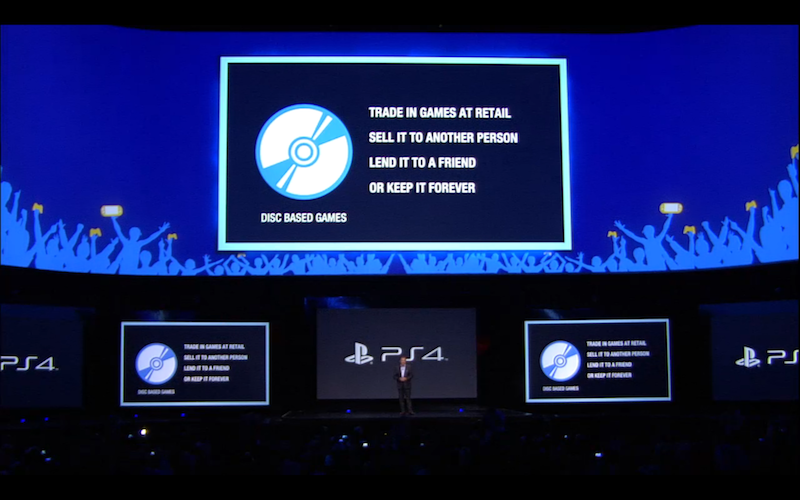 “People like it, when they get their hands on it”, hinting that not many people are actually buying it. But the average Vita owner buys 10 games apparently, mostly from the online store. Beyond looking quite good. Forgot it was a PS3 game. 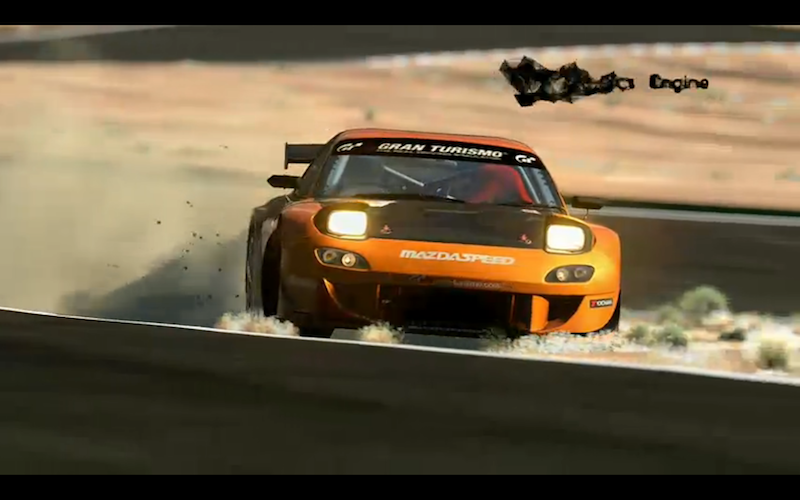 Still mildly baffled why Gran Turismo 6 isn’t a PS4 launch title. Batman Arkham Origins for PS3 in October if you’re into that kind of thing. 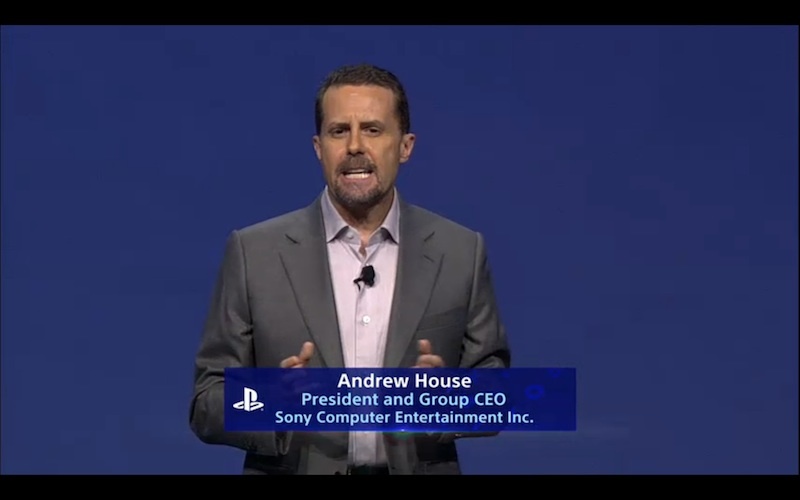 Sony’s Andrew House. Not a doctor sadly. Not totally unlike the Xbox One. That was brief. 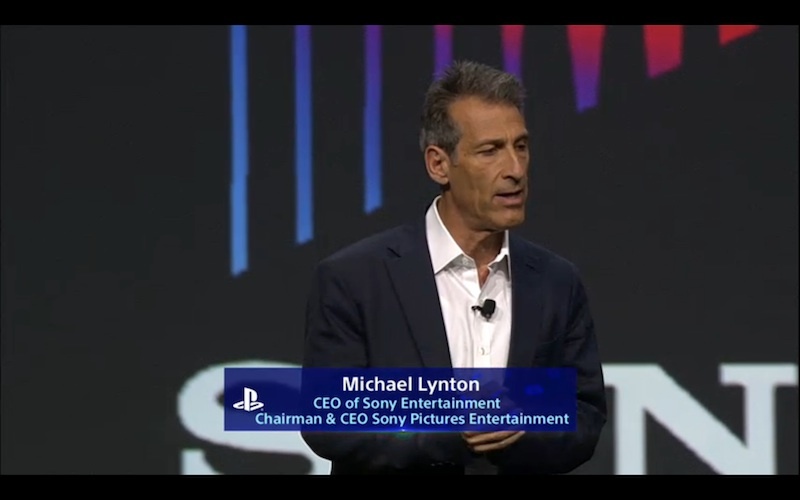 And now, Michael Lynton. There was some talk about TV there. Mr Lynton has gone away now. 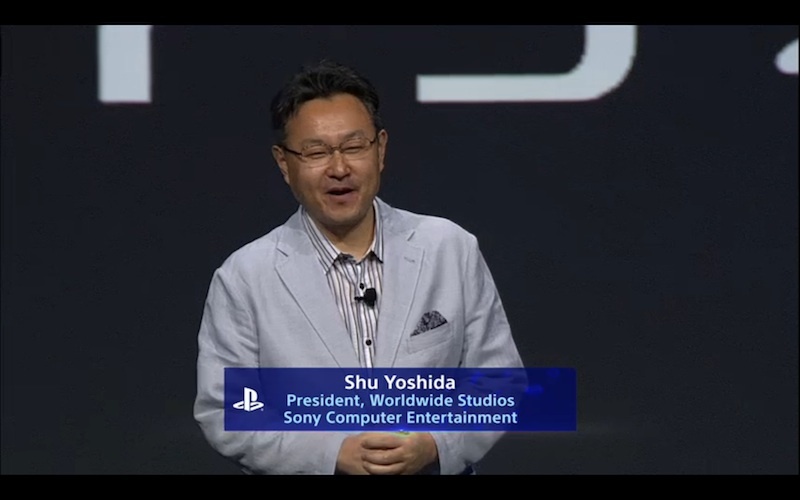 Shu Yoshida walks on to the stage, to some mildly camp music. Shu talking about how me makes friends with strangers on Twitter. 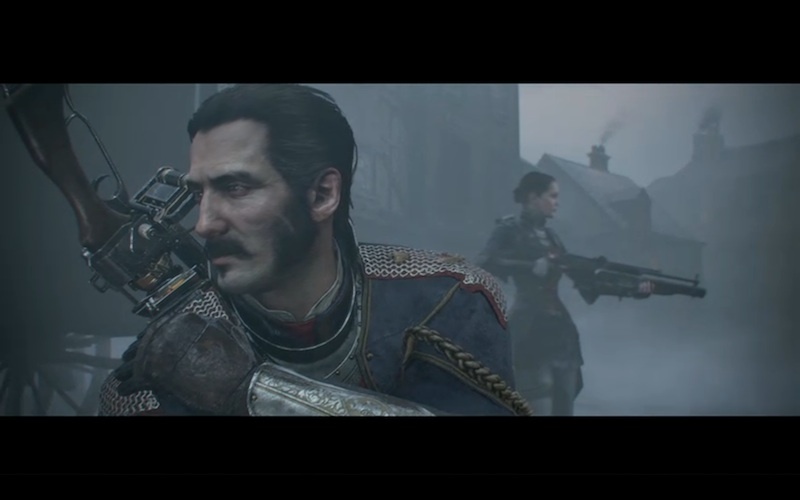 The Order, a new IP from ReadyatDawn studios. Seems to be a kind of zombie game set in Victorian London. Now a bit of a montage, showing Killzone Shadow Fall, Drive Club, Infamous: Second Son, and Knack. Drive Club looking very pretty. They’ll all be launch titles. 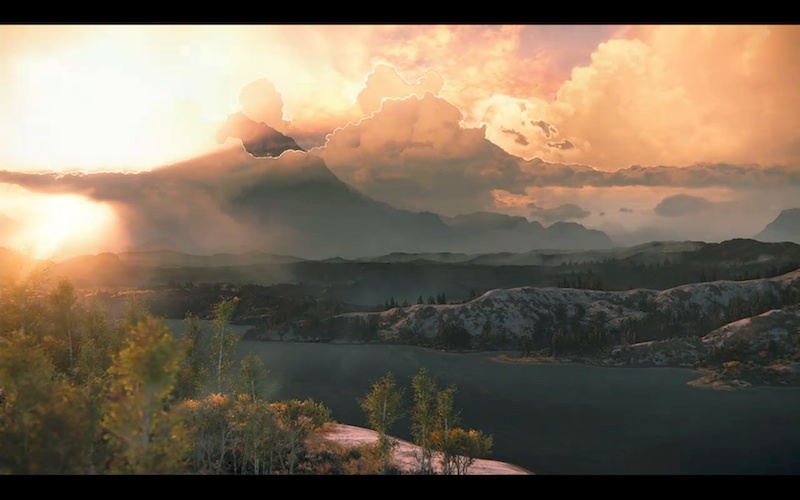 Quantic Dreams’ The Dark Sorcerer… Interesting trailer. 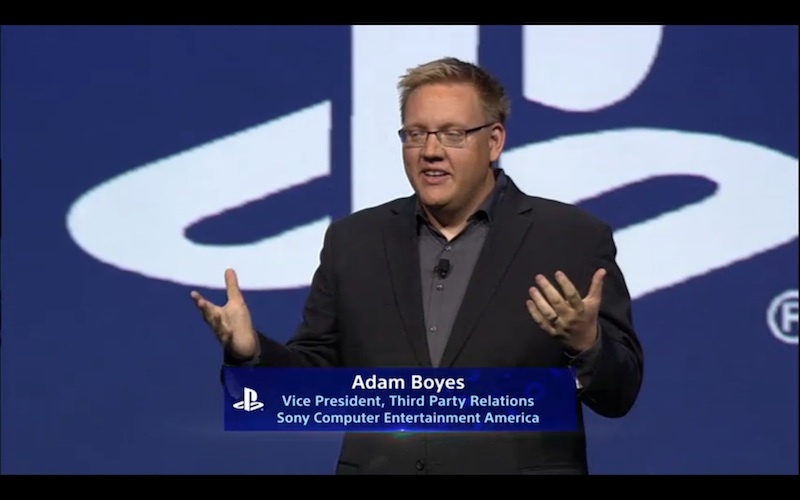 Adam Boyes comes up on stage. Looks like he’ll be talking about indy games. 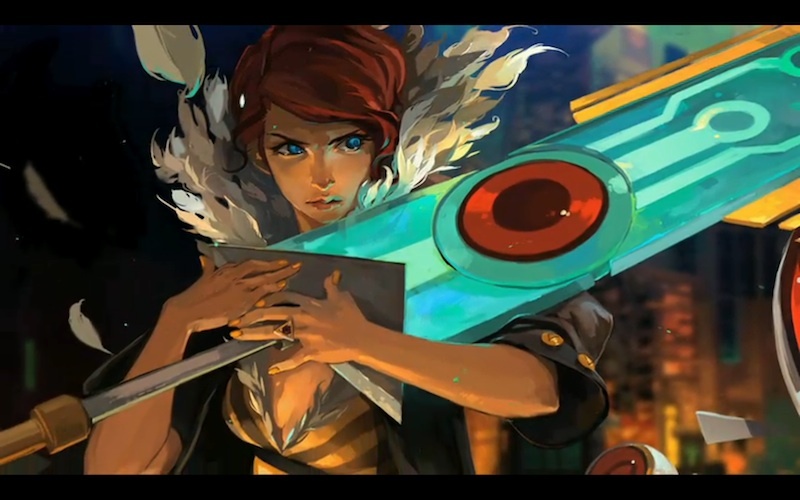 Transistor, which we’ve seen before, from Bastion developers Supergiant Games. A style halfway between Final Fantasy VII and general hipster indy art. A bunch of indy games will be coming exclusively to PS4. 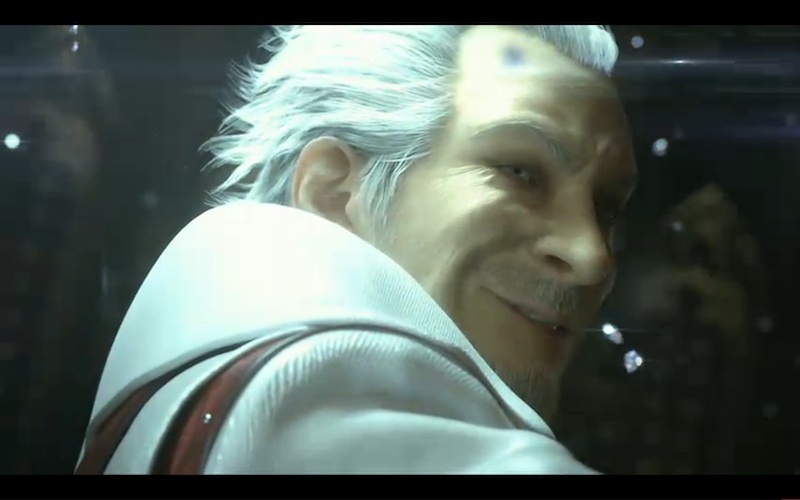 Final Fantasy Versus XIII or Final Fantasy XV, whatever they’re calling it. Seems to be set in a slightly more realistic world. 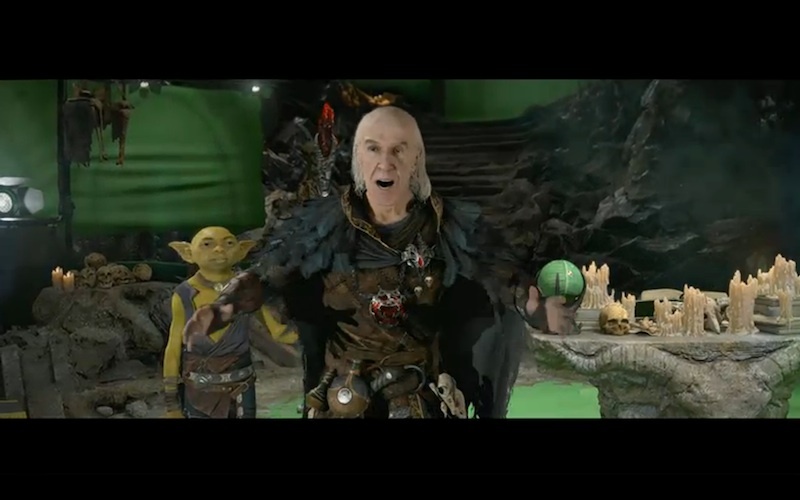 Lots of CGI still. 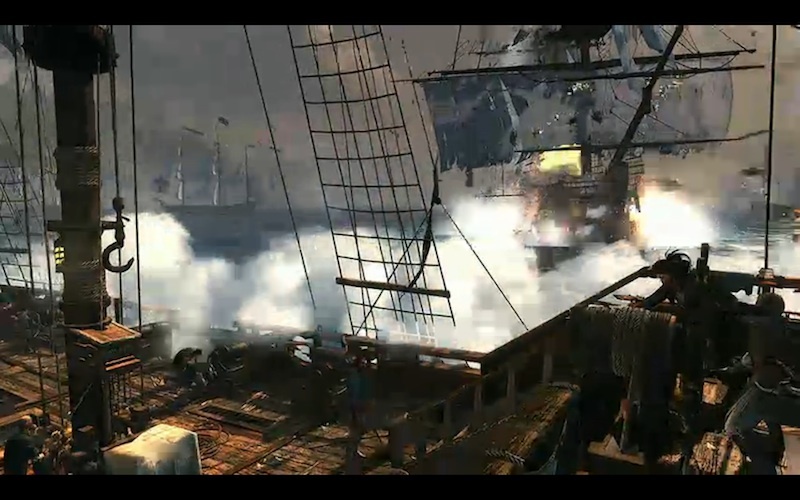 A man from Ubisoft giving a demo of Assassin’s Creed 4, piratey edition. 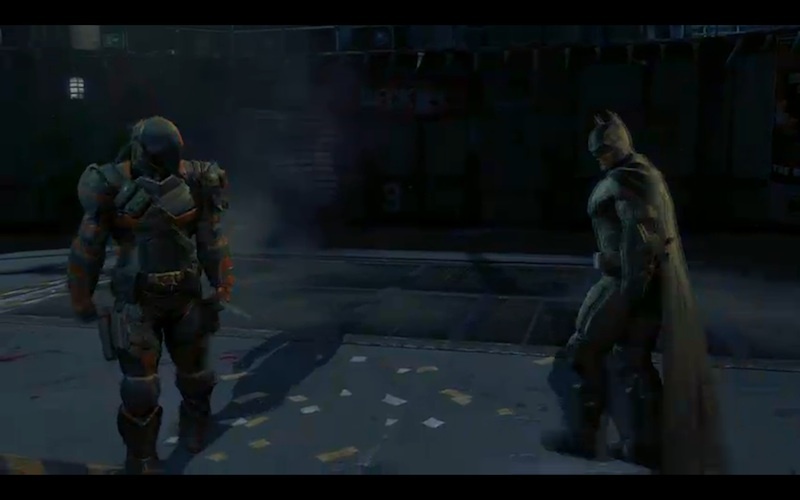 Now some Watch Dogs, incase you missed it in Ubisoft’s conference a few hours ago. 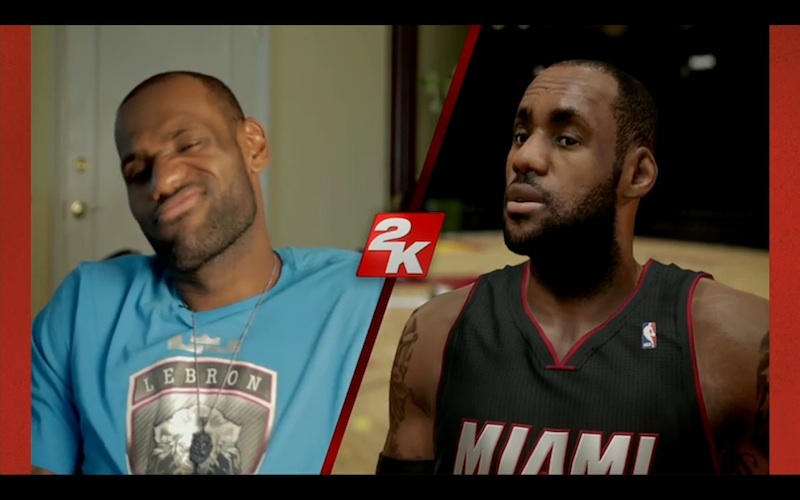 It’s a digital Lebron James plugging 2K games’ NBA title. 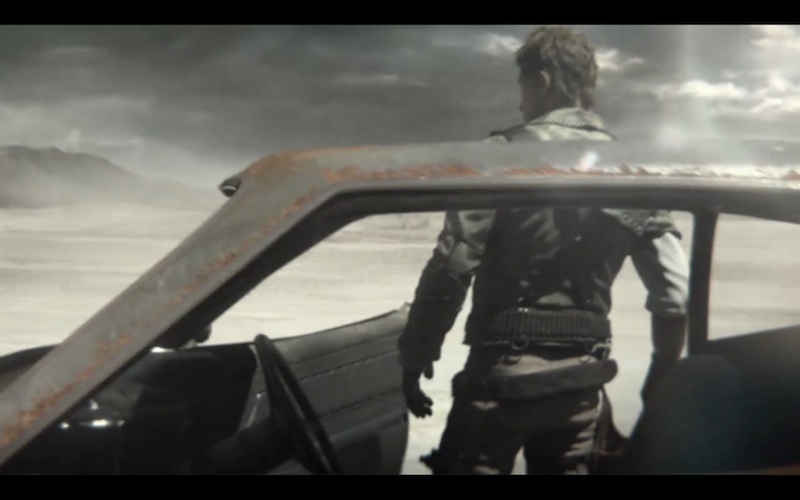 Mad Max coming to PS4. Presumably without Mel Gibson. 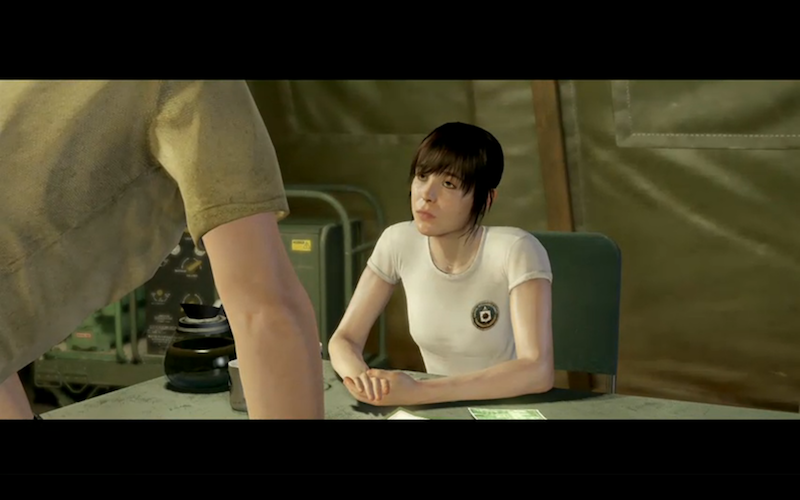 “PS4 supports used games”. Somehow Microsoft managed to make that a selling point. Big cheers. Drive Club (“PS Plus Edition”) will be free to PS Plus subscribers, as well as the usual PS Plus free games. 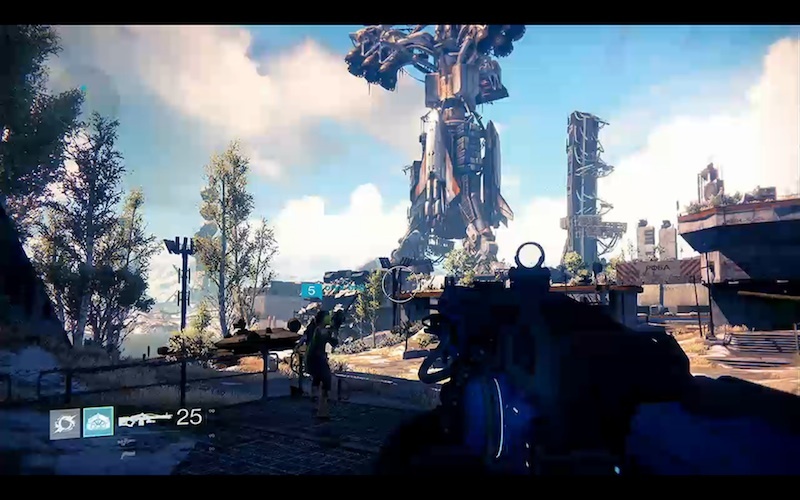 Ending the show on Destiny gameplay. It looks quite good. Quite Halo-y too though. 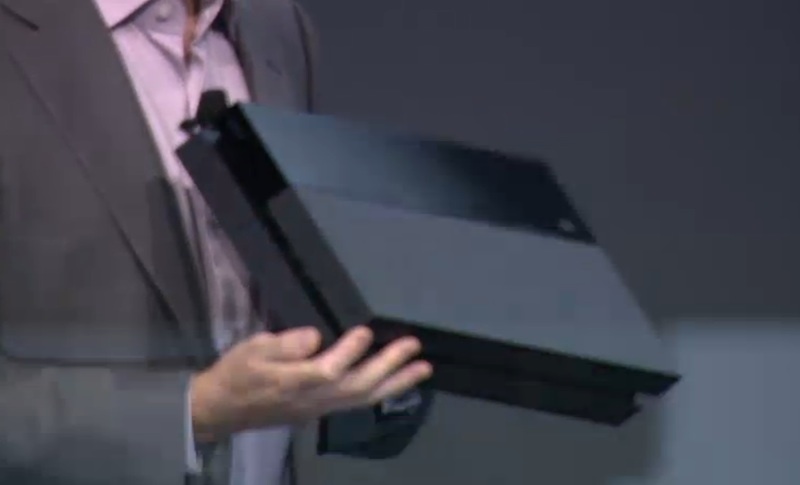 PlayStation 4 will cost $399. That’s $100 less than the Xbox One. That’s £349 for us Brits (bit of a bad exchange rate but not too bad). Or €399 in Europe. So not a terrible conference then. Thin on really interesting new titles, although Drive Club is looking very nice, as are Ubisoft’s titles, and the price seems good.